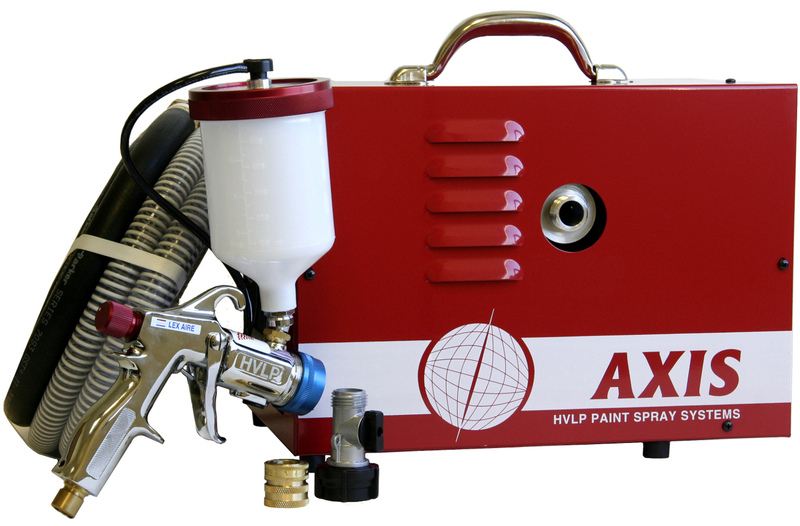 The Axis SP2003 HVLP Turbine Paint Sprayer system, is quality-built with a three stage turbine which provides the power you need to atomize most materials. It comes standard with a professional series HVLP turbine spray gun. 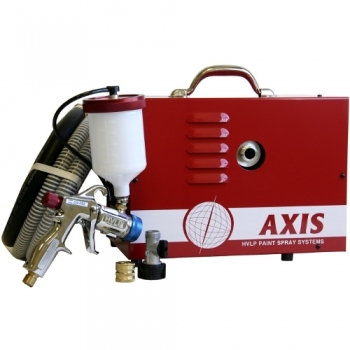 Accuspray Turbine Bottom Feed Gun -71000 designed to give automotive finish quality results. Designed for all stages of finish work on autos, airplanes and motorcycles, marine, fine woodworking, and modeling using most materials. This system is versatile and powerful enough to use for practically any painting task. Used widely by professionals and hobbyists. 20' of 3/4' Spray Hose which includes 10' of heat resistant hose and 10’ of spray hose.